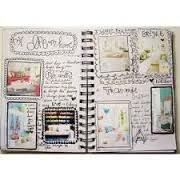 A Vision Journal is a beautiful and powerful manifestation tool to help you attract what you want in your life. Vision Journaling is a style of journaling similar to collaging that includes adding pictures, quotes, and meaningful visuals along with personal writing in the same book. 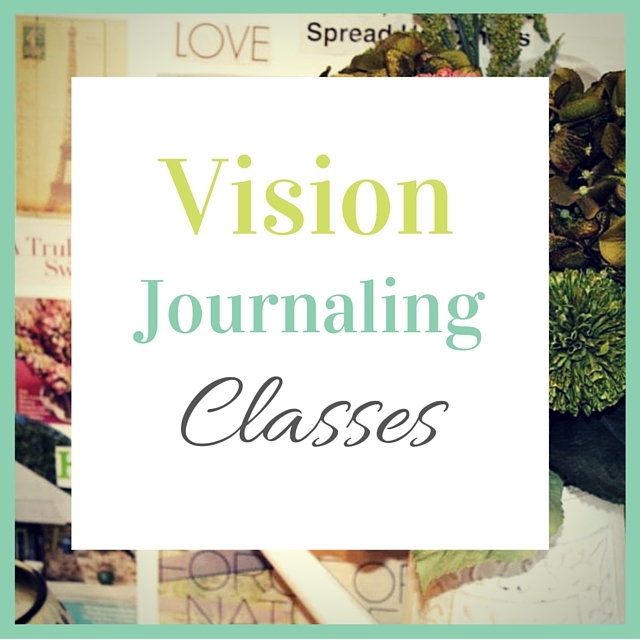 In this new class series, we will meet several times throughout the year to work on and create a vision journal. 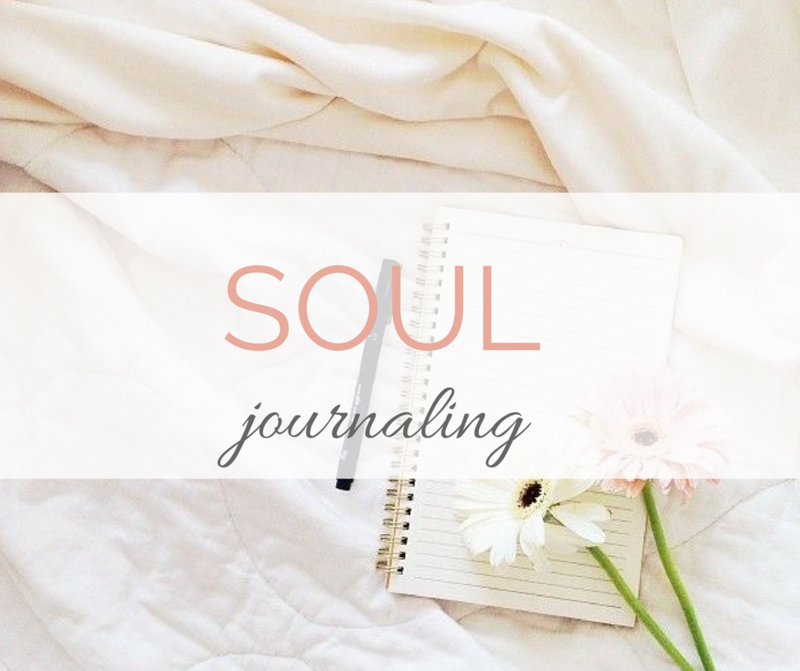 We will spend time adding to the journal, updating our goals, + igniting our dreams. You can come to one class or all 4. 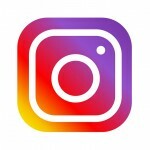 **This is also an amazing tool for small business owners! I am obsessed with vision journaling for my business!!! I started last year and found it to be a very powerful tool to help me clarify what I wanted to create in my business. I used it for offerings, financial goals, clients, and creating my overall vision for my business! Guided Jouranling Questions, Angel Cards, and Intuitive Coaching will all be incorporated into each class as needed. Journals will also be available for sale the day of class or you can purchase your own beforehand.